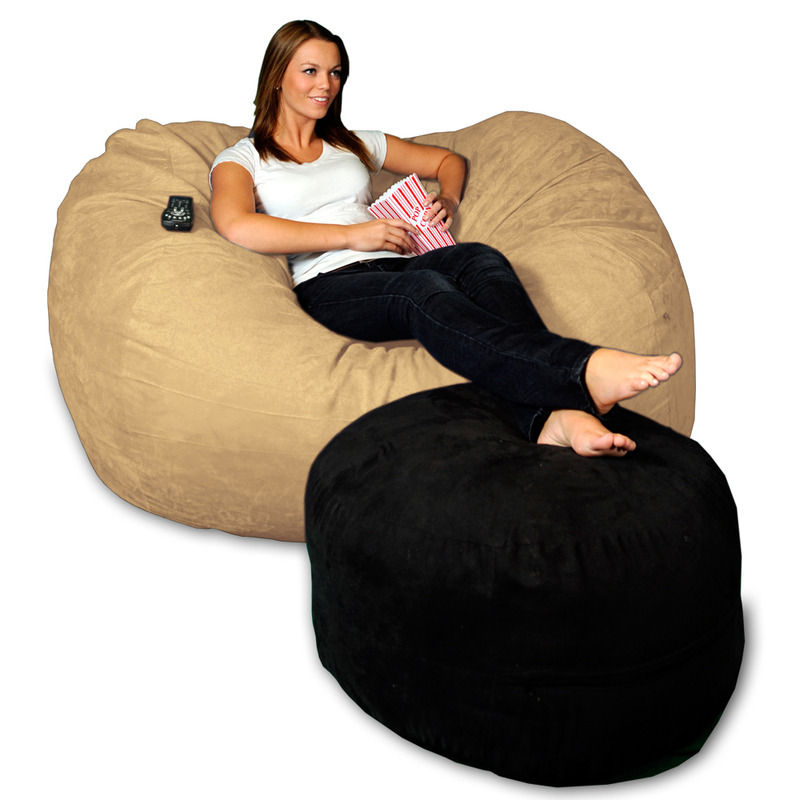 The newest product in the Theater Sack line, the 5 ft lounger is the perfect piece of furniture for the college student or someone worried about the amount of space they have to work with. The product is large enough for one large adult or two medium (teens) sized adults. 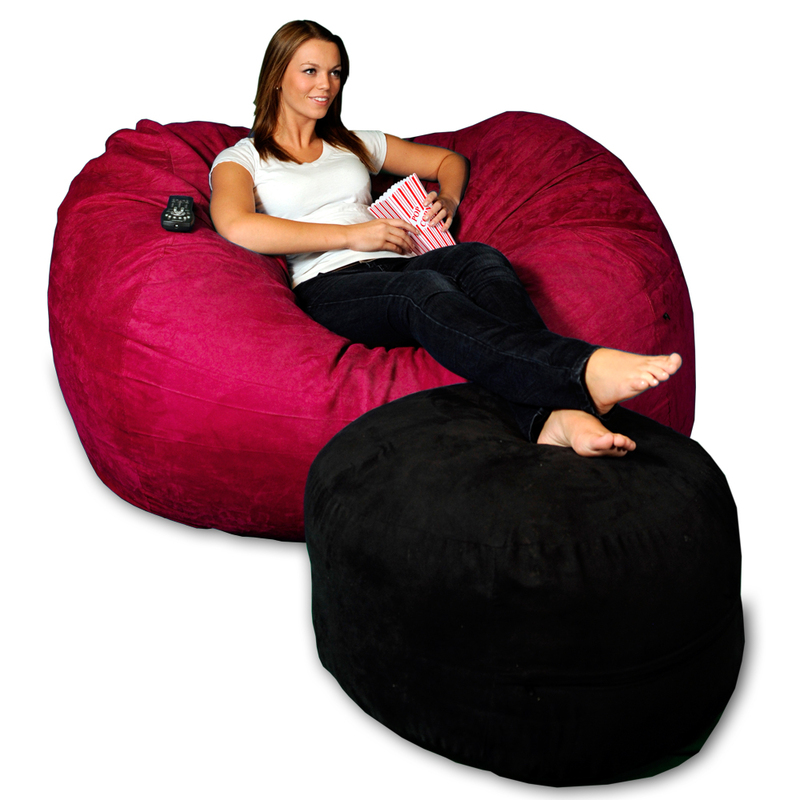 Many customers purchase several 5 ft loungers for basements, playrooms or for their son or daughter leaving for college. And we call them bean bag furniture, but you’ll find no beans or styrofoam pellets here. Just the softest, highest quality shredded foam for a totally unique lounging experience.